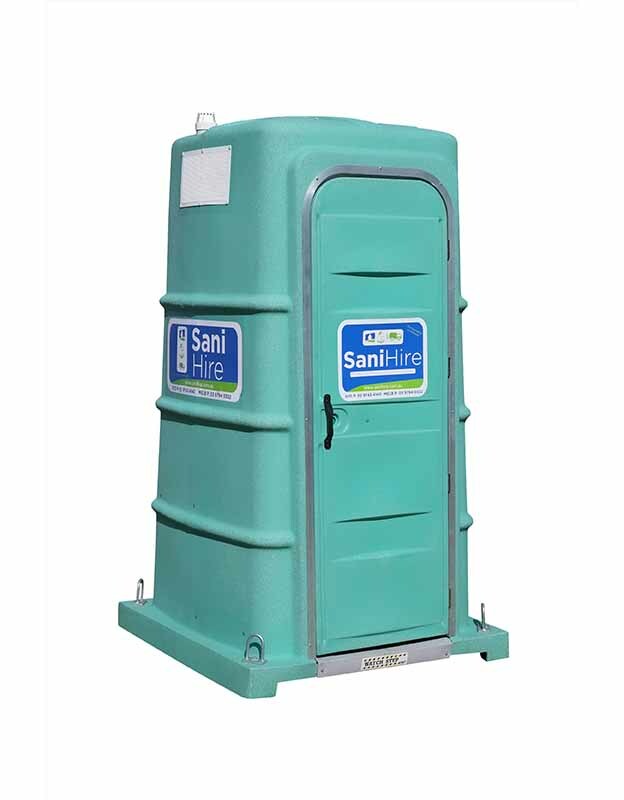 Description: Non-flushing unit suitable for small to medium construction sites. 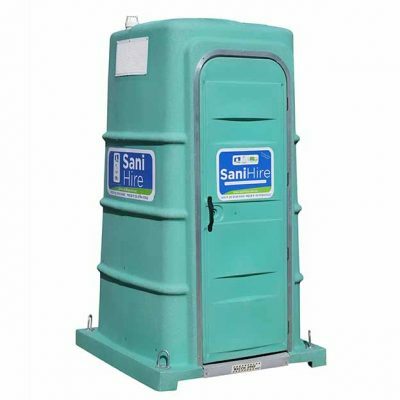 Due to Victorian Government regulations, this product is not available in Victoria. 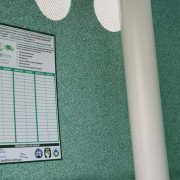 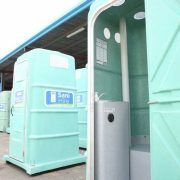 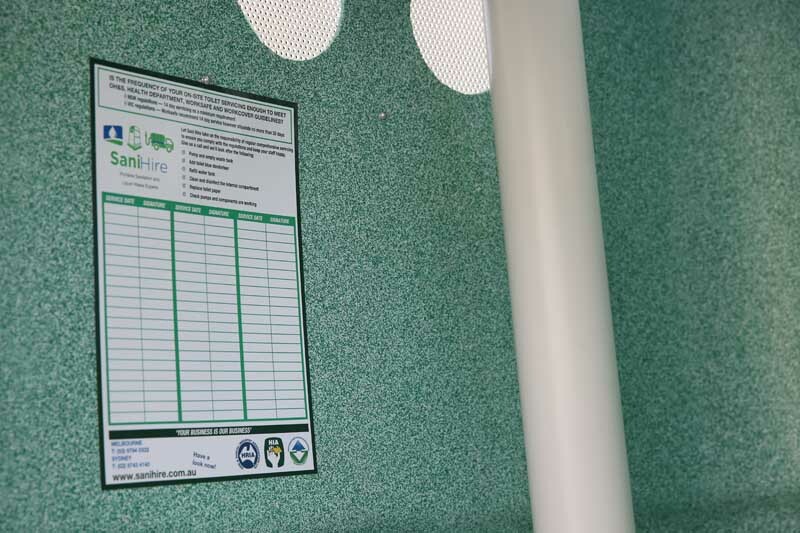 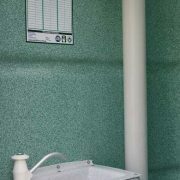 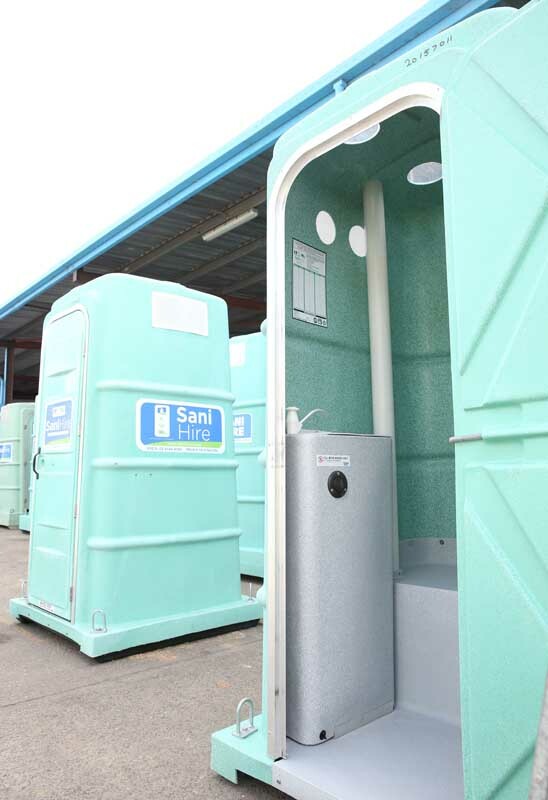 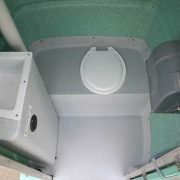 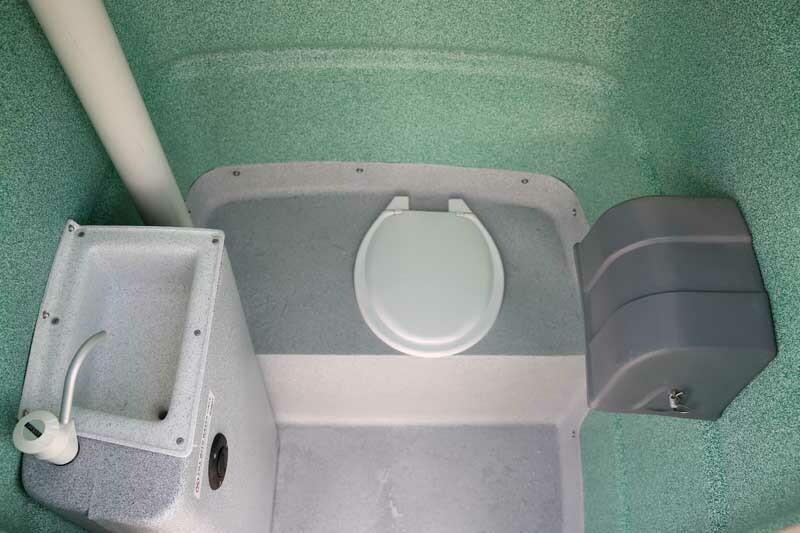 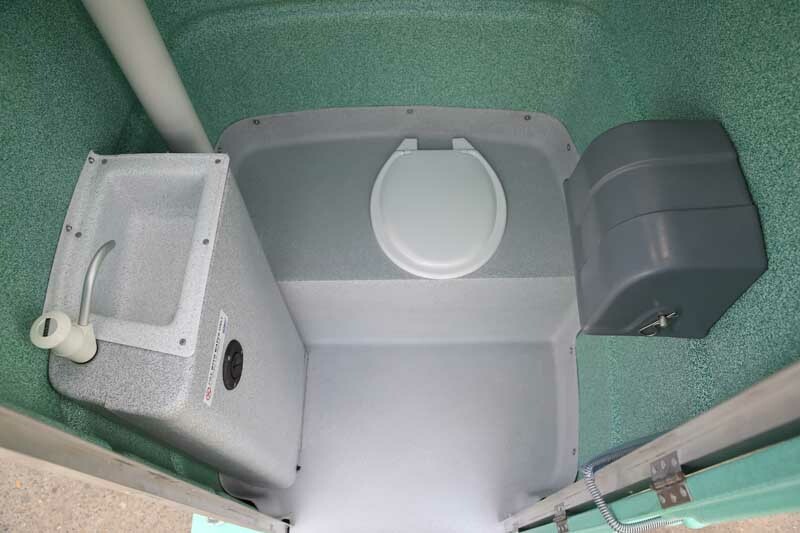 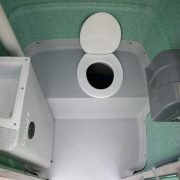 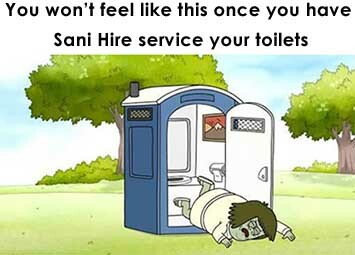 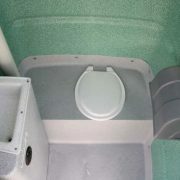 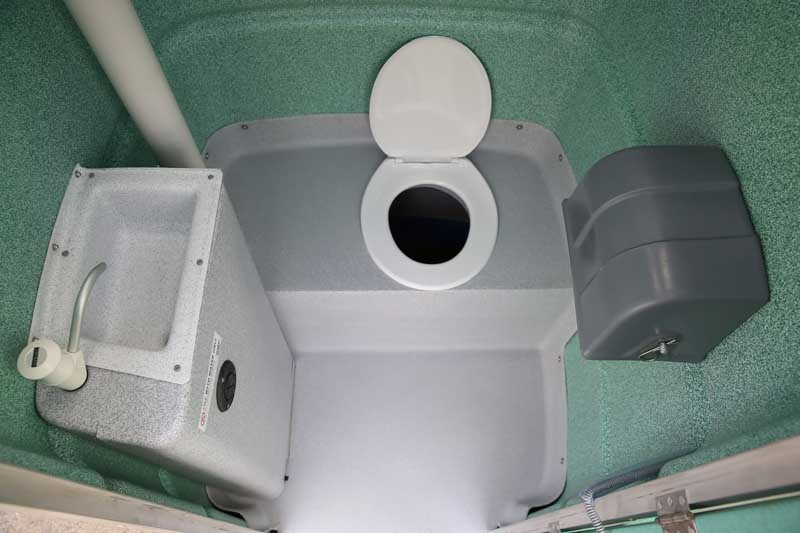 All toilets delivered 100% ready to use – they have been high pressure cleaned and sanitised, filled with hand wash water, toilet blue, toilet paper, lights (if required) and ready to go.